Out of the Box Cornish Craft House is a community art & craft centre with a primary objective of encouraging, supporting and welcoming creative people, artists and crafts people of all ages, providing an environment for community engagement and collaboration. The venue is also ideal for training sessions, meetings and private parties. 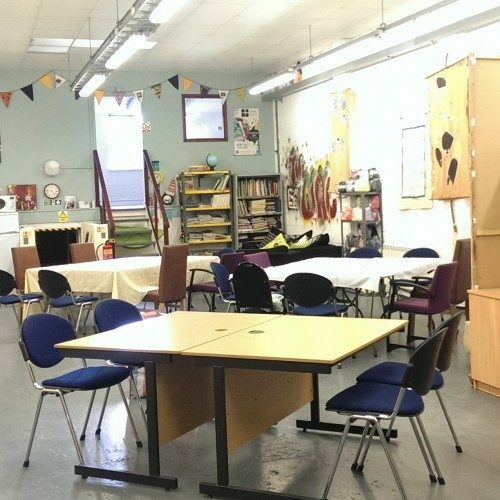 This bright and flexible space is on the Woods Browning Industrial Estate, Respryn Road, (off Lostwithel road), Bodmin.